Miriam is a Paediatric Dietitian who has extensive experience in the assessment and management of children with a range of nutritional needs. Miriam works with children aged from 0-18 years in the areas of gastrointestinal complaints (Coeliac Disease, Inflammatory Bowel Disease, Chronic Diarrhoea, Constipation, Irritable Bowel Syndrome, FODMAP diets), Growth Concerns (both overweight and underweight), Fussy Eating, Food Allergies and Intolerances, Vegetarian diets as well as General Healthy Eating. 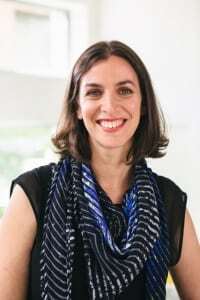 Miriam completed her Bachelor of Nutrition and Dietetics at Monash University in 2004 and then her Certificate in Paediatric Dietetics at the Royal Children’s Hospital in 2006. She has worked in the Public, Private and Community Health Services in Melbourne as well as in Paediatric Hospitals in London.  Miriam has a passion for Paediatric Nutrition and since returning to Melbourne in 2009, has been working in Private Practice, providing 1:1 consultations to children and their families. 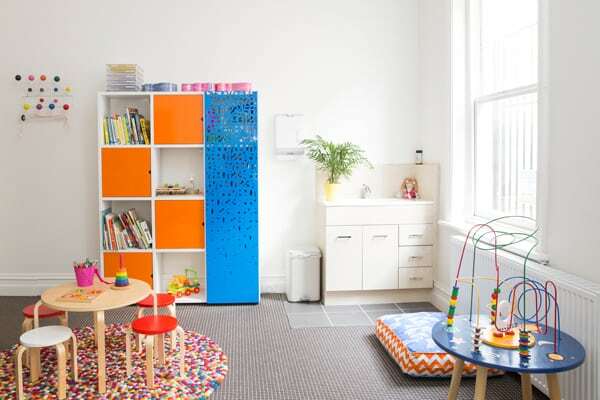 She also regularly undertakes review of childcare centre menus, as well as giving presentations to childcare and primary school parents and staff. Miriam loves working with children and their families to help them alleviate their food related problems and achieve optimum nutrition for growth and development. Miriam is a mother of two young boys and as such, has a good understanding of the difficulties in juggling work and all of the other responsibilities of life, including meal preparation! It is for this reason that Miriam is always careful to ensure that all recommendations are realistic and achievable for each individual family. For an appointment with Miriam, please call (03) 9527 3810 or visit her website: www.childnutrition.com.au to book online.